Welcome to the MKC Thought Leaders' Corner! In this feature we ask the top experts on Korean cinema a pressing question regarding the Korean film industry each month. 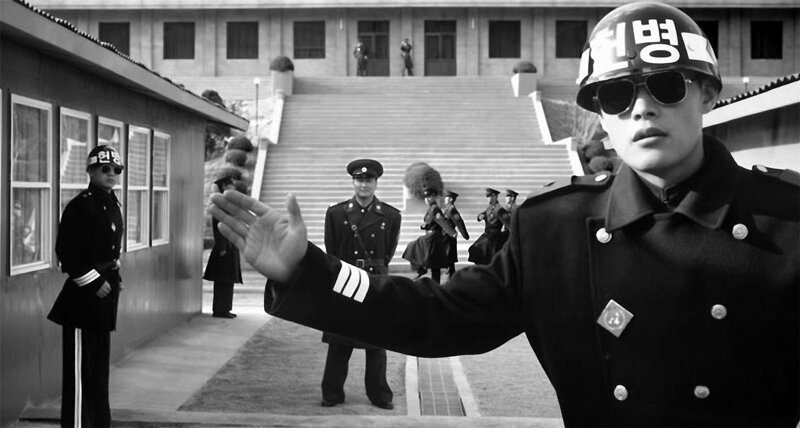 Has Korean cinema's representation of North Korea changed over the years? 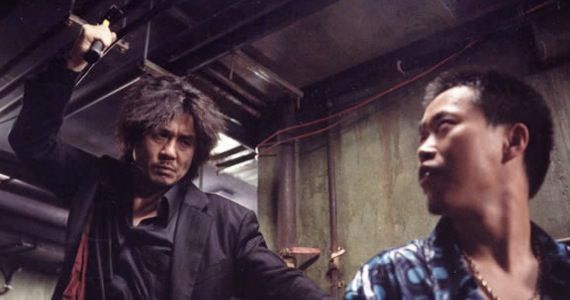 How do you feel about remakes of Korean films? Are you noticing any trends in Korean films these days? How valuable are stars in the Korean film industry? Given the enormous success of Korean cinema in 2012, is there any cause for concern over a rise in streamlined productions as quality gives way to financial interests?